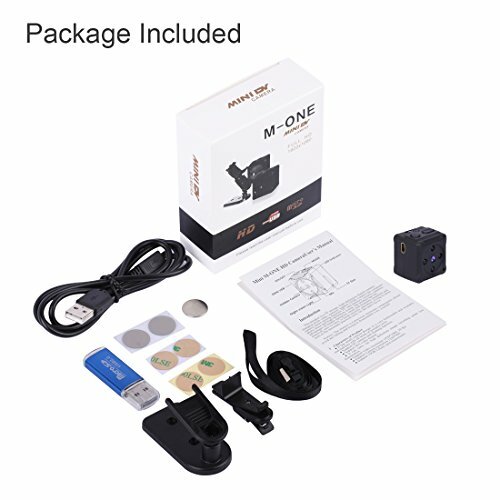 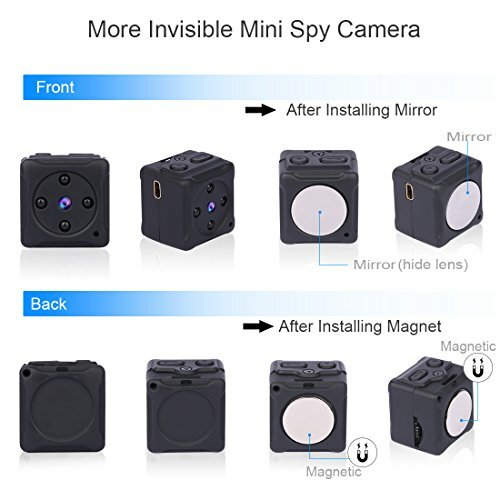 This indoor spy camera comes with WiFi, motion detection and night vision and works with iPhones, iPads, Android phones and computers. 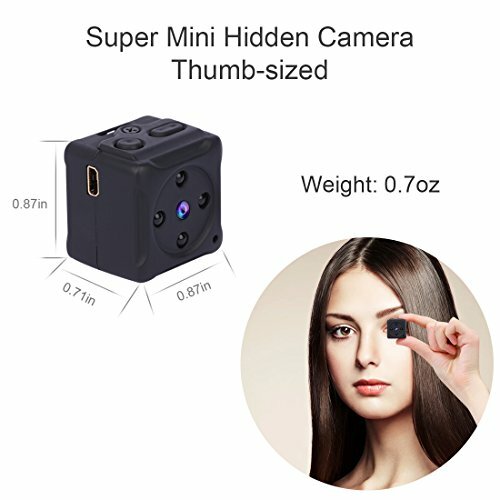 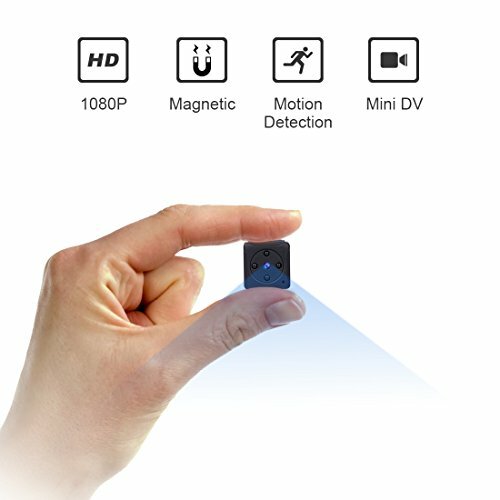 The hidden video recorder (0.87in, 0.7oz cube) is one of the world’s smallest portable pocket body camera. 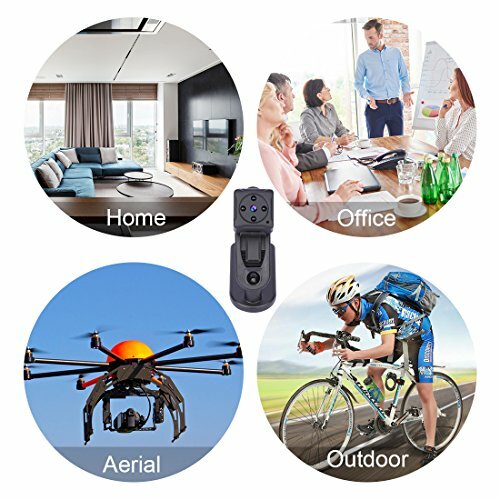 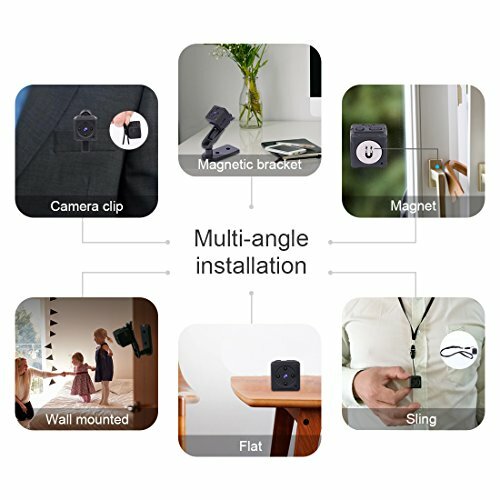 which makes it perfect as a home security camera or a housekeeper/nanny cam for recording both snapshot picture and videos without attracting any attention.